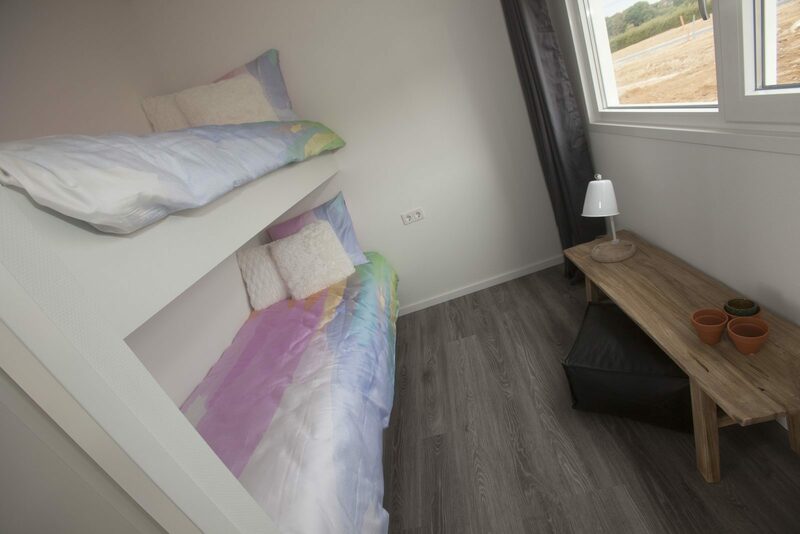 Are you looking for a holiday home in the Netherlands? Both as a second home, but also as an investment with appealing returns through rental? Then GreenResorts Mooi Bemelen is the place for you. 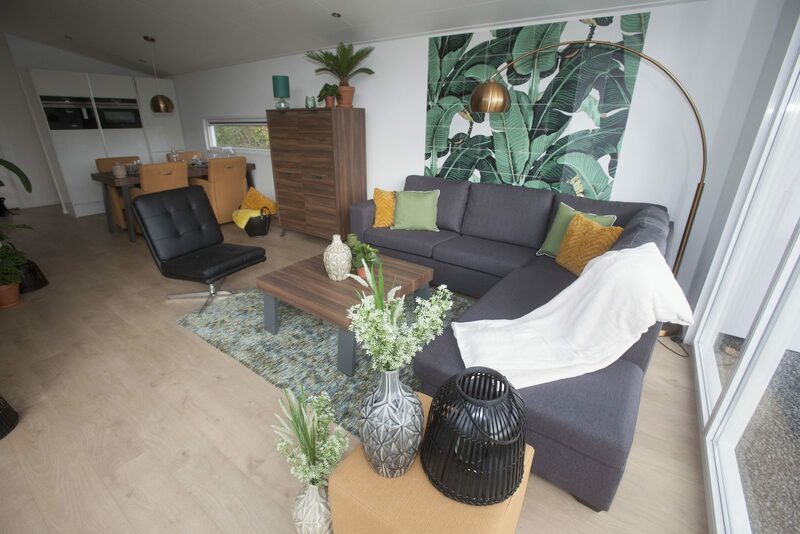 This new luxury holiday park in Zuid-Limburg has truly everything for a carefree holiday, for both the buyers as the tenants. 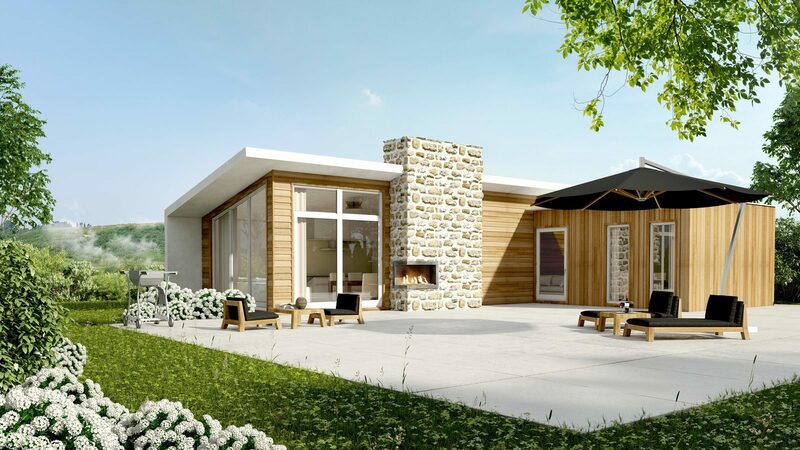 The location on top of the Bemelerberg, with a panoramic view over the landscape of Limburg, and the many luxurious facilities on the park make the holiday homes a smart investment for private individuals. GreenResorts Mooi Bemelen offers four different objects for sale. They are all located on their own land for optimal privacy. 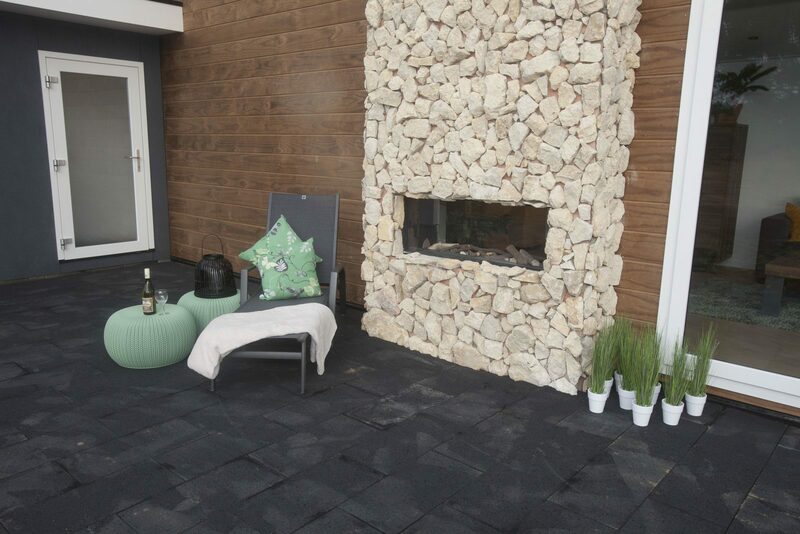 The sizes vary from 50 to 200m2, for 4 up to 12 people. 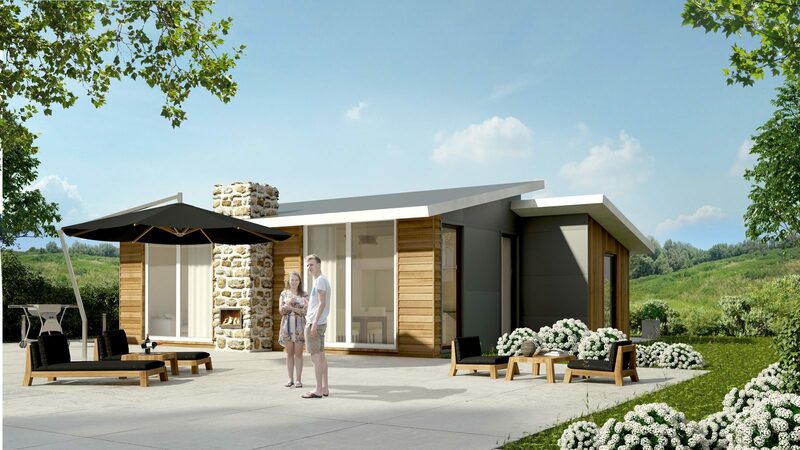 The unique designs of the homes are designed specifically for the park and contain all luxury and comfort that you could wish for. The bedrooms, bathrooms and open kitchen offer a lot of space, and the light that comes in through the big windows is simply beautiful. The landscaped garden, and the park as a whole, fit in well with the surrounding nature. 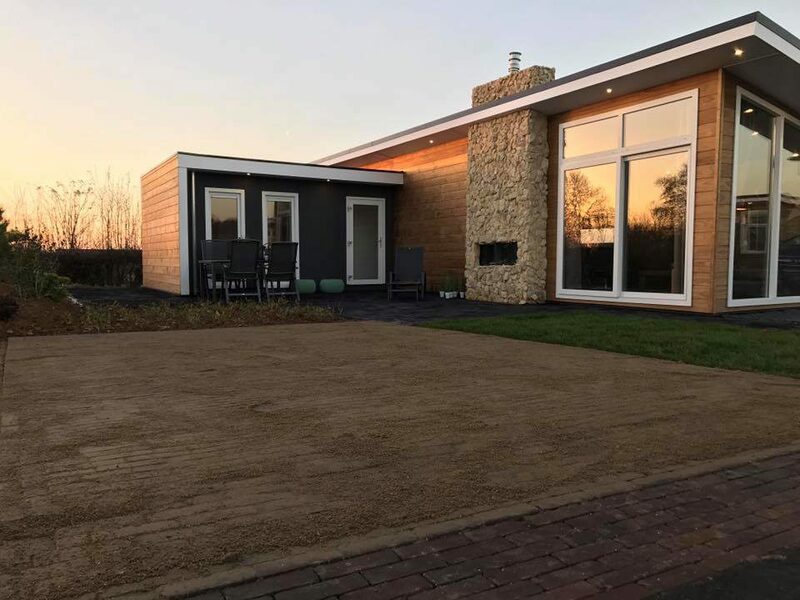 Investing in a holiday home in Limburg with high returns? Would you also like to buy a holiday home? 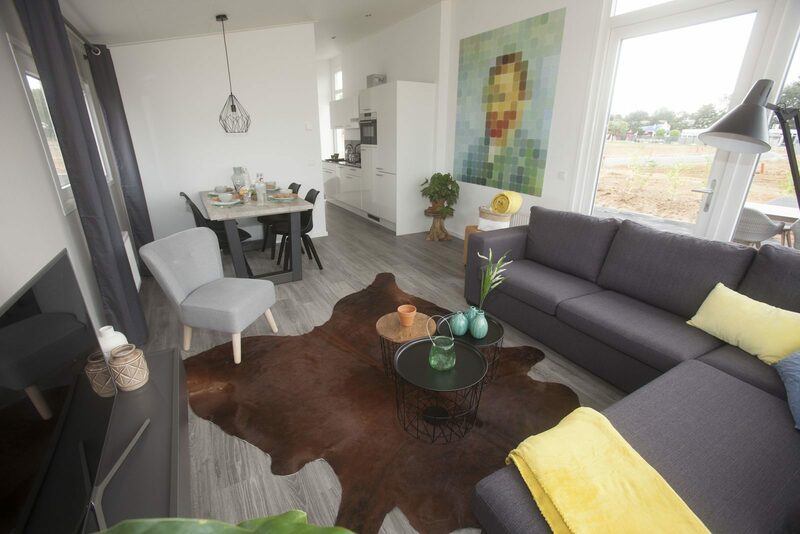 Limburg, and especially Zuid-Limburg, is the perfect location for an investment in a holiday home due to the many tourists that visit this region. Interesting cities such as Maastricht and Valkenburg, the Belgian and German border regions and numerous activities and yearly events make this a good base for a holiday. 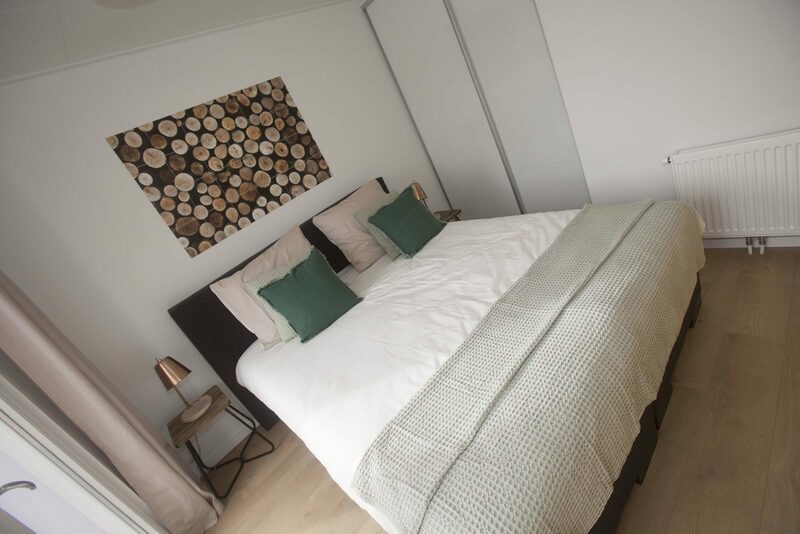 Investing in a second home with Mooi Bemelen directly yields high returns when you rent out your holiday home due to the good occupancy of the park. The rental company takes away all your worries. 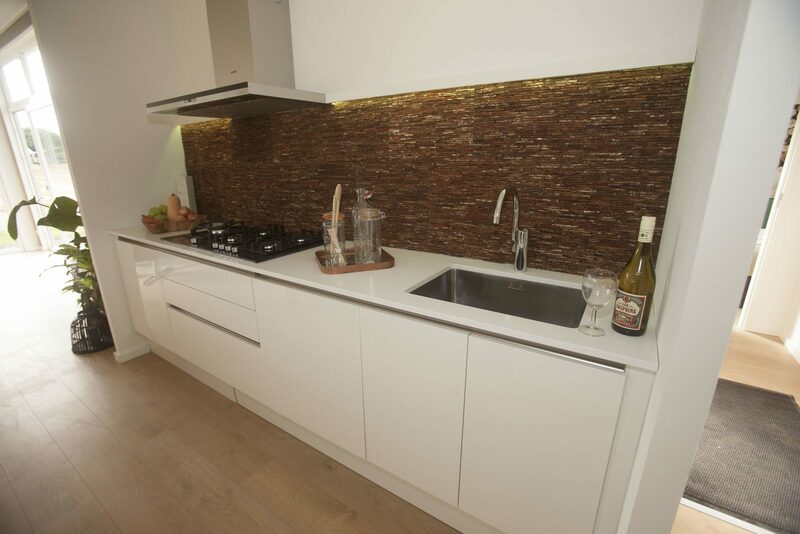 You even receive a guaranteed multiannual net return of €11,700,- per year with full rental. 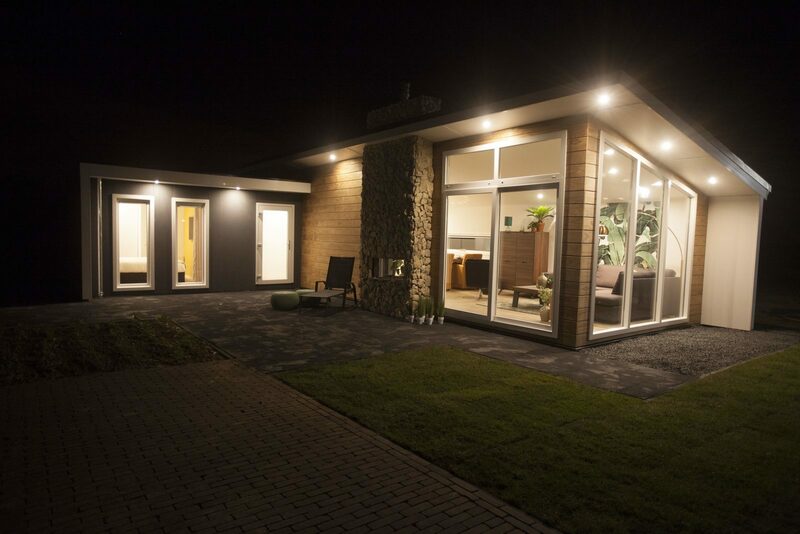 Do you want to know more about buying a holiday home in Limburg? Get in touch with us, without any obligation. 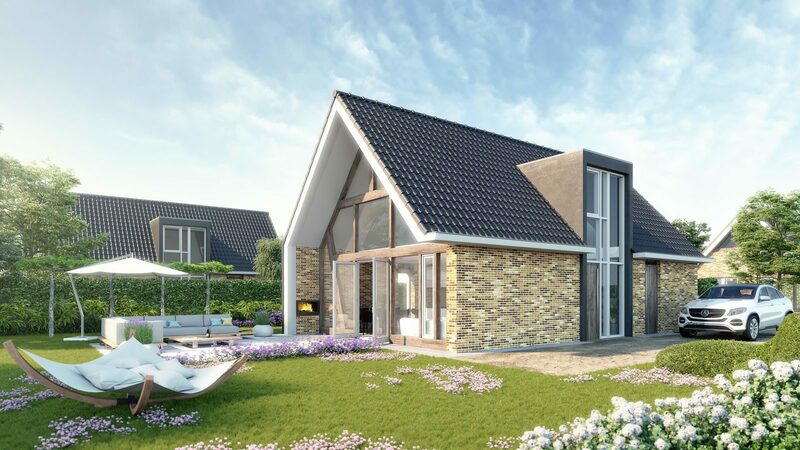 Invest in a holiday home in Limburg with high returns? Do you also want to buy a holiday home? Limburg, and especially Zuid-Limburg, is the perfect location for an investment in a holiday home because of the many tourists that visit this region. 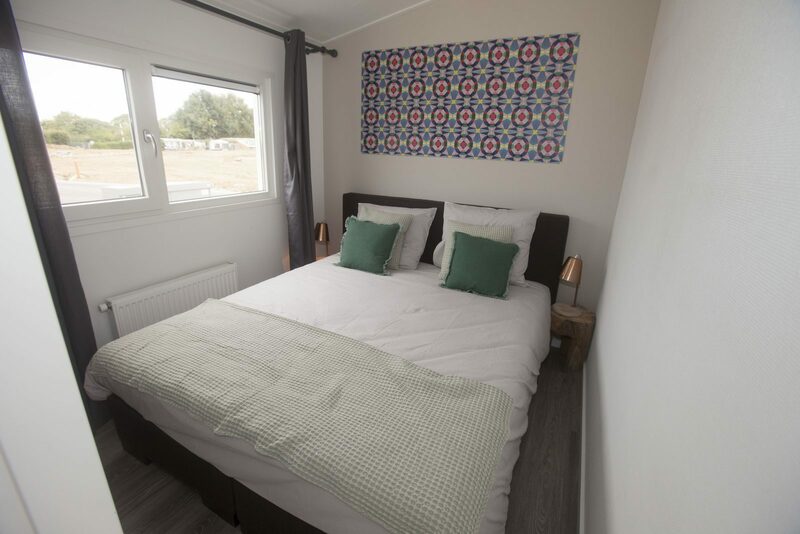 Great cities like Maastricht and Valkenburg, the Belgian and German border areas and countless activities and yearly events make this a perfect base for a vacation. 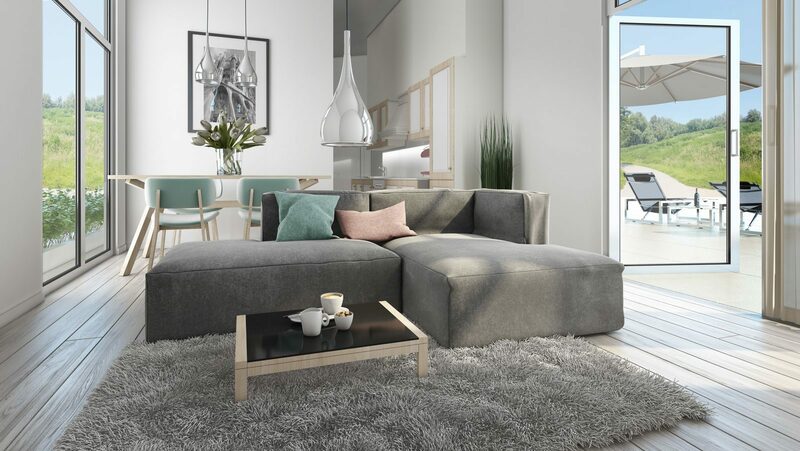 Investing in a second home at Mooi Bemelen offers immediately high returns when you rent your holiday home out due to the good occupation rate of the park. The rental organization takes all the work out of your hands. You even receive guaranteed multiannual net returns of €13,950.- per year at full occupation. 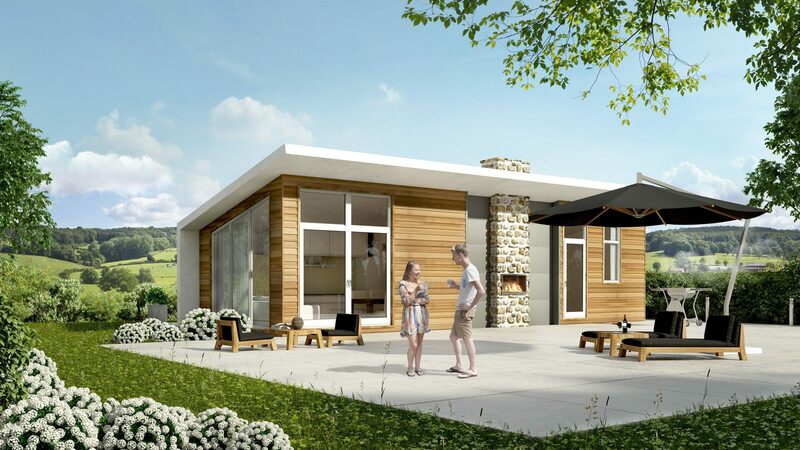 Do you want to know more about buying a holiday home in Limburg? Please get in touch with us, without any obligations.